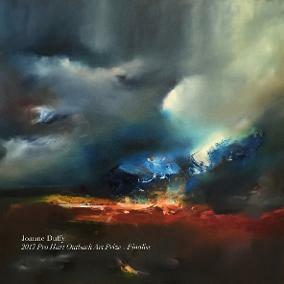 There are a variety of ways you can purchase Joanne Duffy works both in person and online. Available now "Art Money" , an interest free, easy way to secure a new piece for your collection. 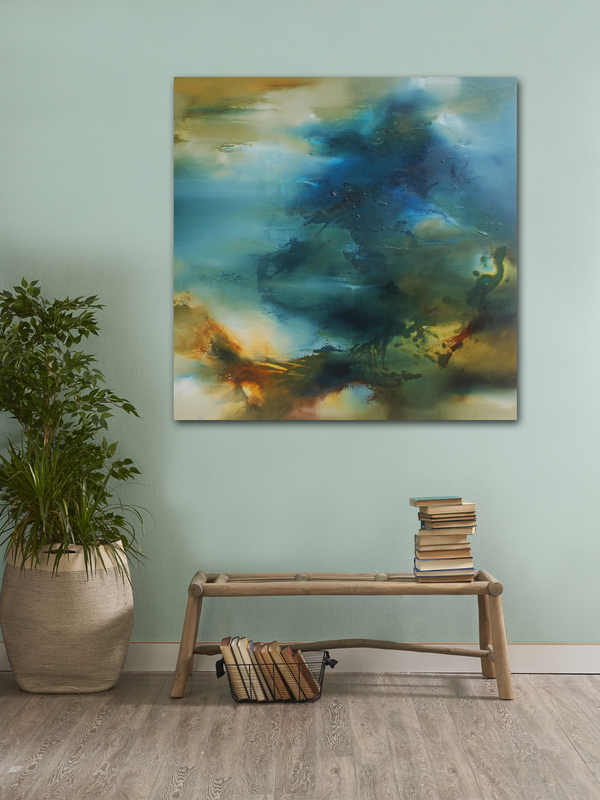 Collectors are welcome to contact the artist direct either through purchasing directly off the Online Gallery or make an appointment for a viewing. Works also created by commission. 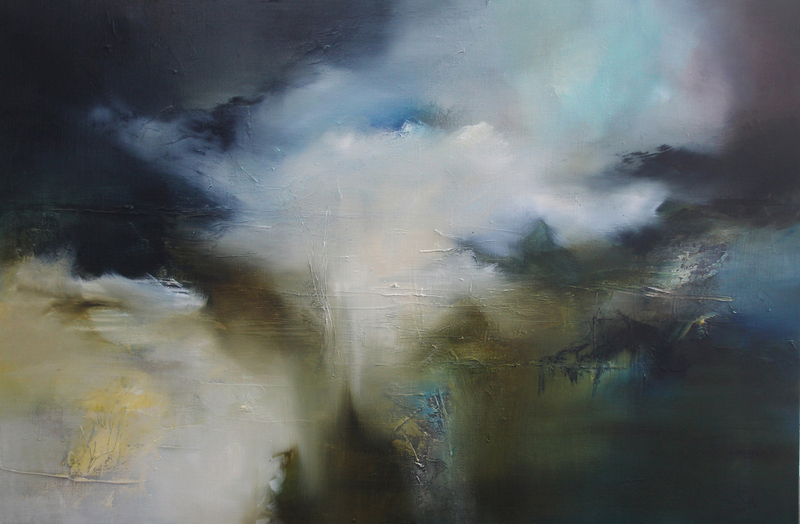 As the artist is based in the Perth metropolitan area, only local appointments are possible. **Please note due to serious illness, it is recommended inquiries be directed to Joanne's representing galleries. Outside of the Perth metro area, The Studio Gallery exclusively represents my works in Western Australia. 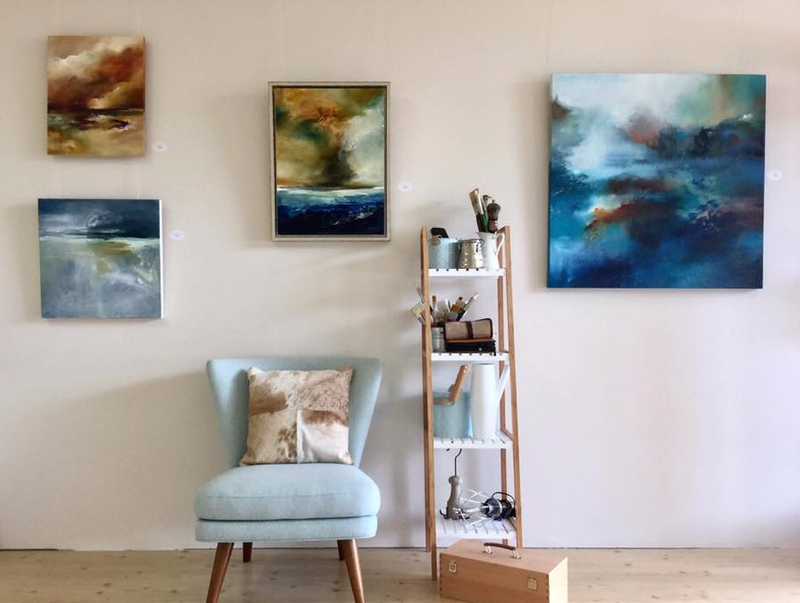 Since 1977, Gallery 360 is one of Western Australia's best loved galleries for modern and contemporary art, mounting and framing and art consulting for both residential and business. The Gallery 360 team includes one of only framers in Western Australia who are Certified Picture Framers and Guild Commended Framers and one of only a few in Australia. Based at 309 Hay St, Subiaco. An emporium dedicated to the Applied, Decorative and Fine Arts. Rochfort Gallery has exclusive representation of Joanne's work in the east coast of Australia. It is the first point of call for Collectors in NSW, Victoria, Qld and Tasmania should you wish to purchase an original piece by Joanne Duffy. The next exhibition to see Joanne's work is September 19 - October 21, in the upstairs gallery. Linton & Kay Galleries now stocks a small collection of original works by Joanne Duffy. Located in Perth, Western Australia, Linton & Kay Galleries hosts an impressive collection of quality fine art, complemented by a range of exhibitions, events and art services. Directors Linton Partington and Gary Kay have established extensive networks enabling them to produce exhibitions and projects with established and emerging artists from around Australia and the world. The galleries specialise in contemporary painting, sculpture and Aboriginal Art, and enjoy a dedicated client base. Linton & Kay Galleries are committed to providing corporate, private and investment collectors access to fine art of the highest quality. The Store by Fairfax, a one-stop shop dedicated to supporting and promoting Australian independent makers, from artists to candlemakers, ceramicists to clothing designers. I'm please to partner with The Store to show case a number of original artworks available exclusive to their collection. 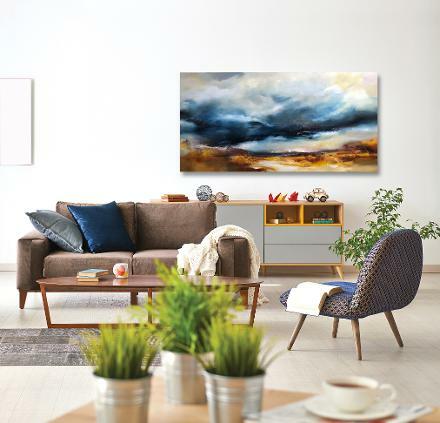 Bluethumb is Australia’s largest art marketplace, connecting collectors, art lovers and interior designers with an unprecedented community of emerging and established local artists. Throughout the year Joanne exhibits at a number of local and interstate shows. These include art awards, charity events and exhibiting events such as The Other Art Fair, Sydney or Artist Open House Fremantle. To keep up to date on what events Joanne has coming up you can view events on Joanne Duffy Artist Facebook Page. Alternatively you can subscribe to the newsletter. 2017 Pro Hart Outback Art Prize.